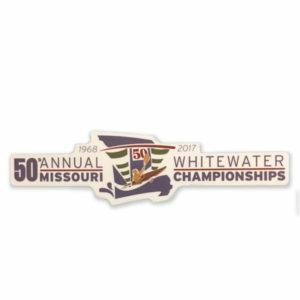 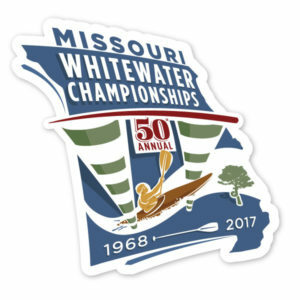 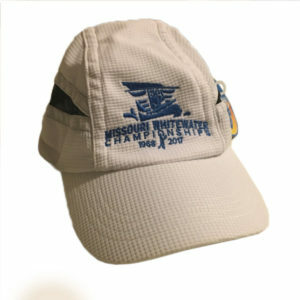 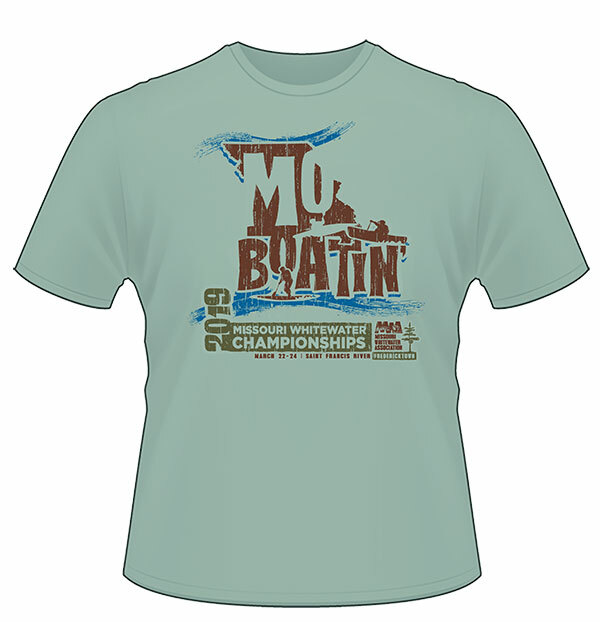 Get your limited edition 50th Missouri Whitewater Championships T-Shirt. 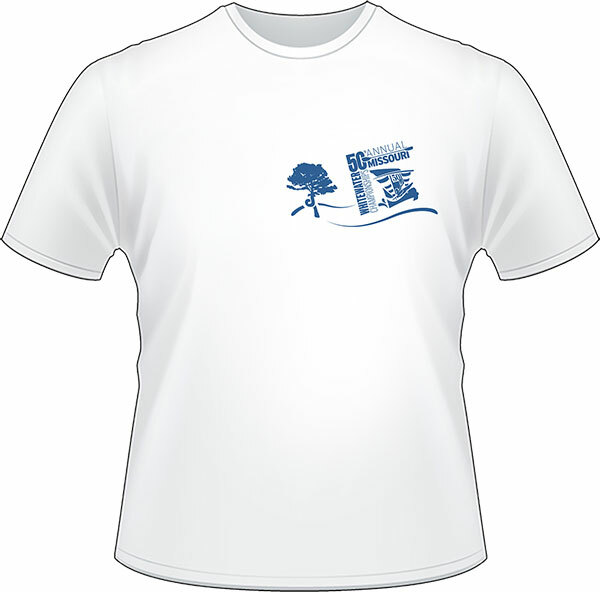 Short Sleeve, 100% Cotton. 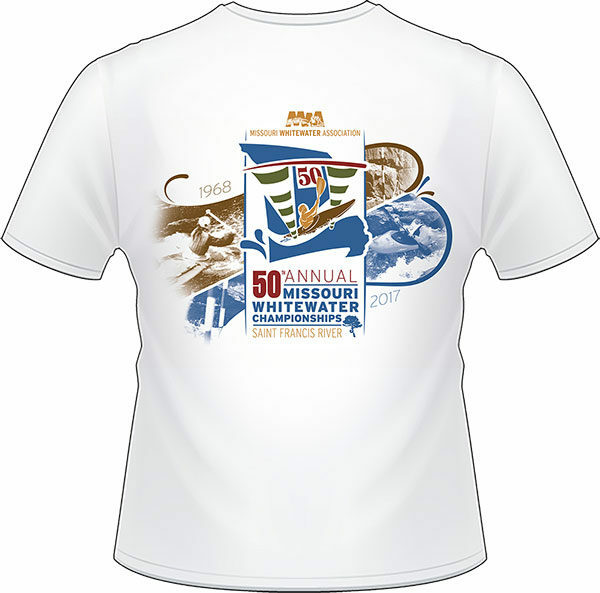 Items displayed in the MWA Store are available as a “Thank You” gift for your contributions.